The new office in the Philippines will enable EventBank to capitalize on and accelerate digital transformation in the country by providing its software solutions to even more local and multinational organizations eager to adopt the newest technology. 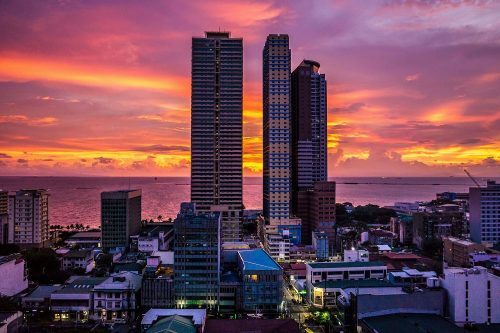 EventBank, the company behind the Asia’s most recognized and award-winning membership and event management cloud software, today announced the opening of their newest office in Manila, the capital of the Philippines. The new office in the country will enable EventBank to capitalize on and accelerate digital transformation in the country by providing its software solutions to even more local and multinational organizations eager to adopt the newest technology.